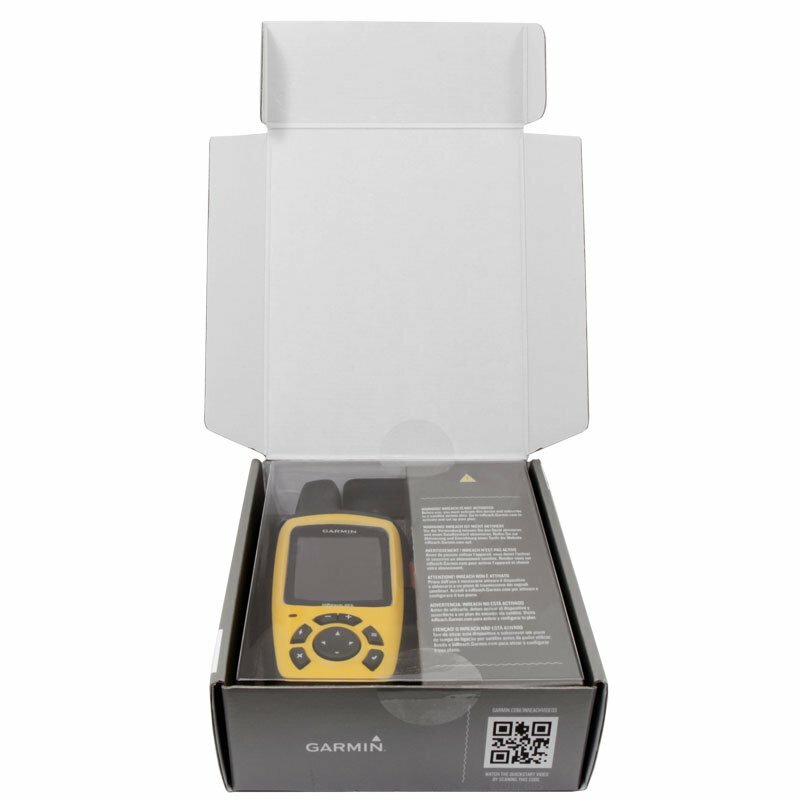 Send and receive messages anywhere in world for your safety and the peace of mind of others! 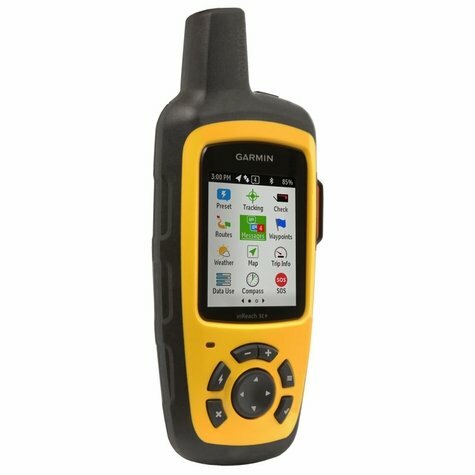 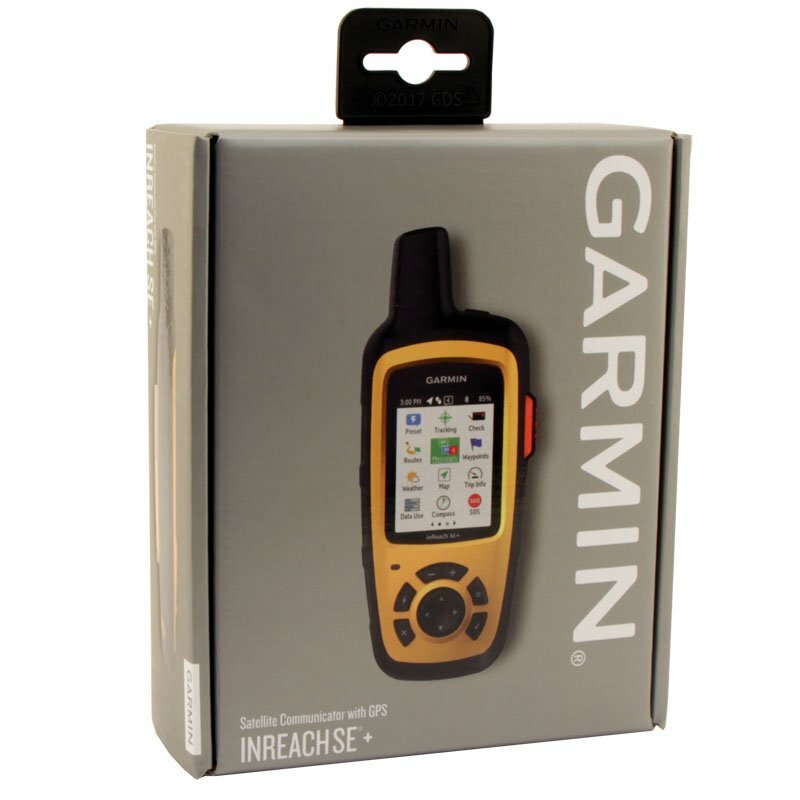 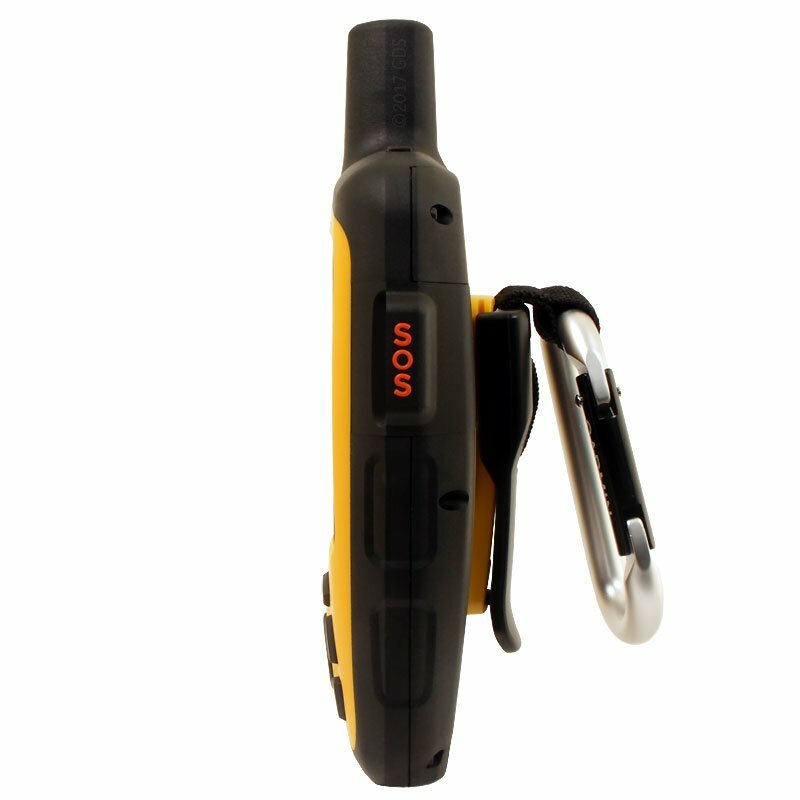 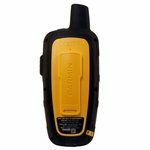 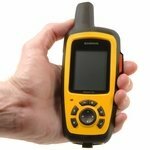 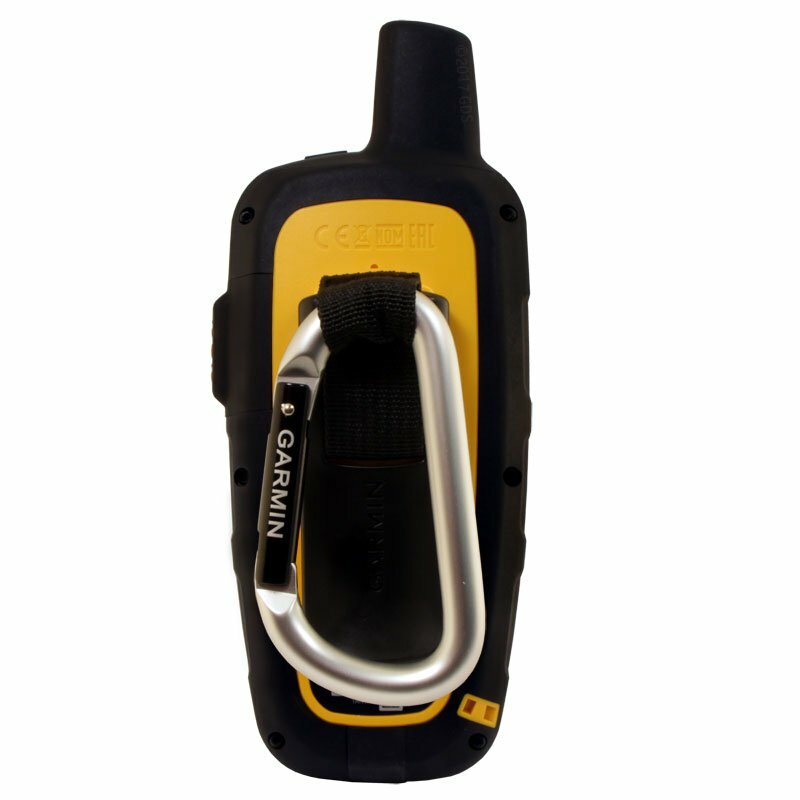 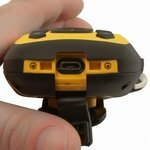 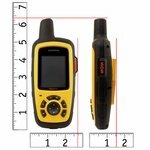 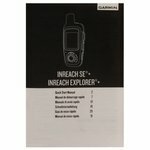 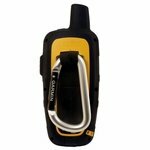 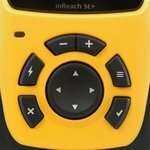 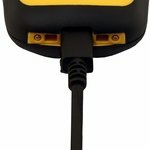 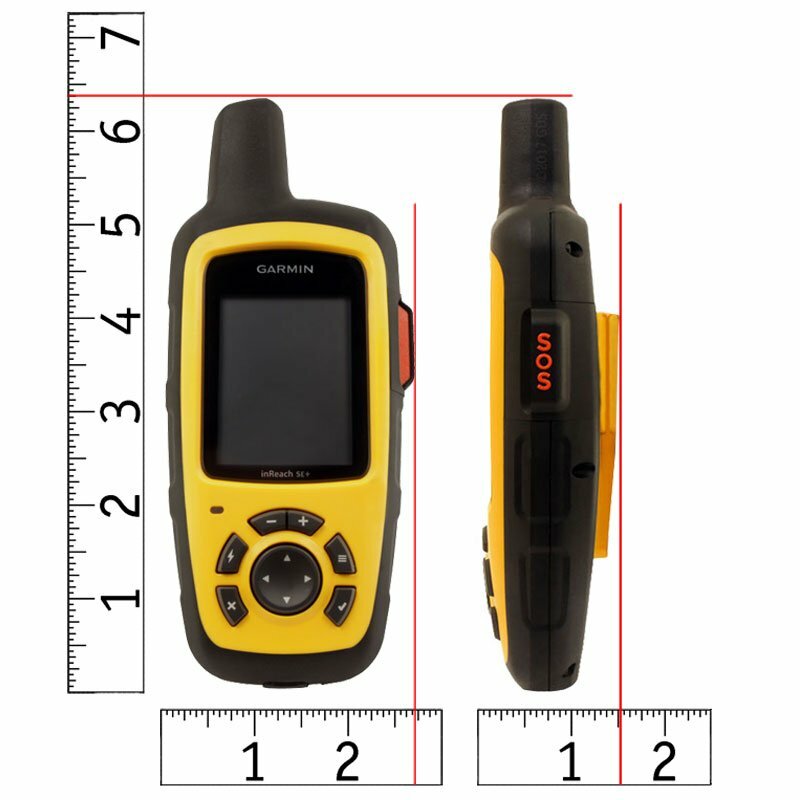 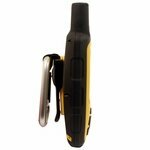 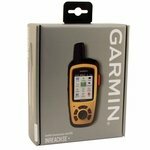 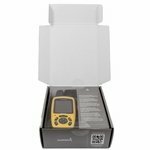 Garmin's inReach SE+ is a satellite communicator that uses 100% global Iridium satellite coverage for 2-way messaging anywhere in the world. 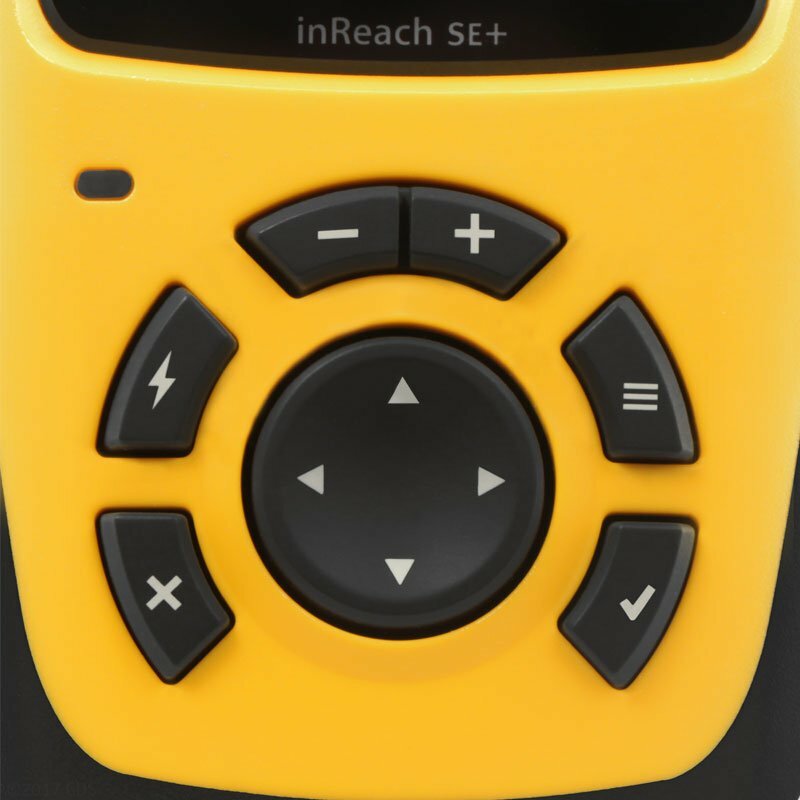 In case of emergency, the interactive SOS allows you to communicate back and forth and receive confirmation that help is on the way. 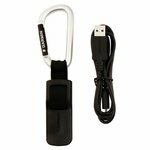 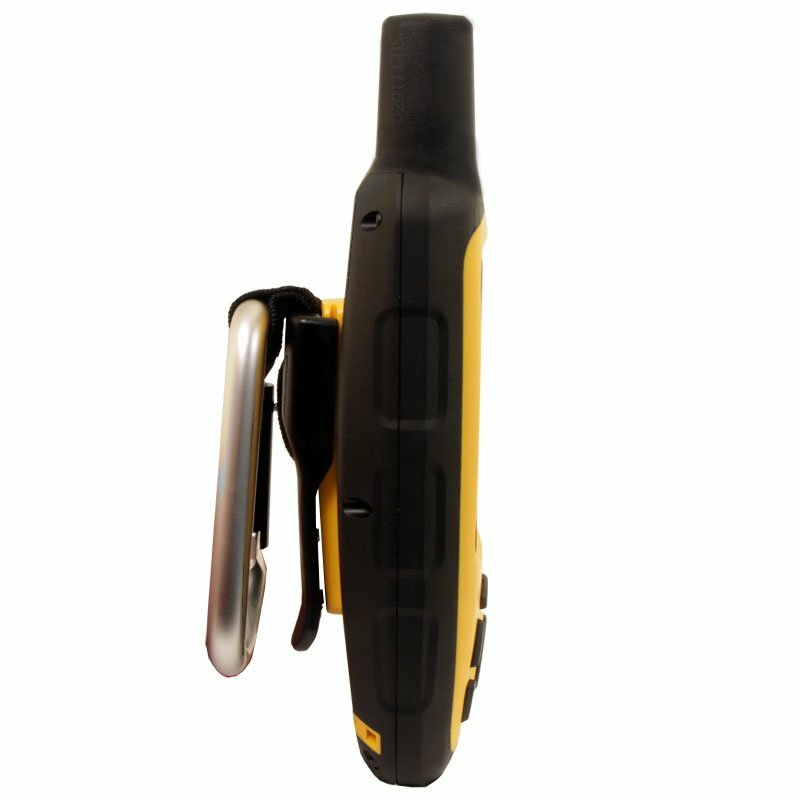 It includes a built-in GPS that enables location tracking and basic navigation with a high-detail bread crumb trackback trail.